The best backups are automated (hence frequent), versioned (so you can recover deleted or hacked files) and off-site (no worries about disasters). Unfortunately, most control panels can’t use this sort of cloud storage. This is where Duplicacy comes in – it’s fast, efficient and secure, available for Linux, OSX and Windows and the command line version is free for personal use. The catch is it’s a bit tricky to set up and the documentation is sparse, so that’s what this post is about. This post is specifically about backing up websites from a linux server to OneDrive – for backups from Windows see our earlier post. First, we need to download the latest version of the command line executable appropriate to your operating system. For 64-bit Linux at the time of writing this is duplicacy_linux_x64_2.1.2. The first sentence of the Quick Start quide says “Once you have the Duplicacy executable on your path…”, so we’ll start with that. You can use the following commands to download the Duplicacy program to /usr/local/bin and make it executable. For convenience, we’ll rename it to “duplicacy” as well. you should see a version number and a list of options. The next step in the Quick Start guide is “…change to the directory that you want to back up” (which they confusingly call the “repository”). Let’s assume you want to back up everything under the /home directory. Next we need to create a directory on OneDrive for storing our backups, and obtain authorization to use it. 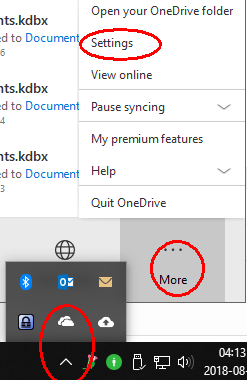 Using a web browser, log in to onedrive.com and select Files > New > Folder and give this folder a suitable name, such as “Duplicacy”. 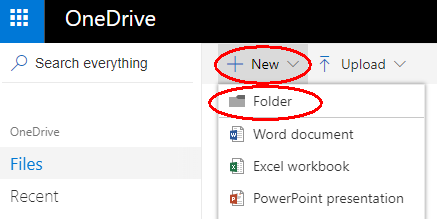 Then click “Choose folders” and make sure the new backup folder is NOT selected. Next, visit https://duplicacy.com/one_start in a web browser and click “Download my credentials as one-token.json” (links for other storage providers are here). Upload this to the “repository” location on your server (e.g. /home). You can do this using WinSCP (Windows) or Transmit (OSX). Finally you need to choose a “repository id” to identify this computer. A good choice would be the hostname (it must only contain letters, numerals, dashes or underscores). Let’s call it “server1”. To save having to enter the token location every time you run duplicacy, you can save its location in the preferences file. The command to do this is described on the Managing Passwords page of the wiki. You can move your token file inside the .duplicacy folder which has been created, and set the permissions so that only root can read it. You’ll probably want to back up your database contents as well. On Ubuntu you can install automysqlbackup to do this (yum has no equivalent but you can install it manually from that link). By default the database backups are created in /var/lib/automysqlbackup – you can change that so they are inside the /home directory simply by editing the configuration file /etc/default/automysqlbackup and setting BACKUPDIR=”/home/databasebackups” for example. to start your first backup. Depending on the speed of your internet connection this could take several days to complete! Don’t worry, it will be much faster after the first time. It basically means keep no backups older than a year, only monthly backups after 6 months, only weekly backups after a month, and only daily backups after a week. There are other options shown in the documentation. By default, any existing files in the folder you are restoring to will not be overwritten or deleted. 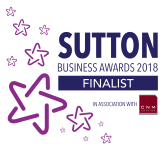 The best backups are automated (hence frequent), versioned (so you can recover deleted or hacked files) and off-site (no worries about fire or theft). 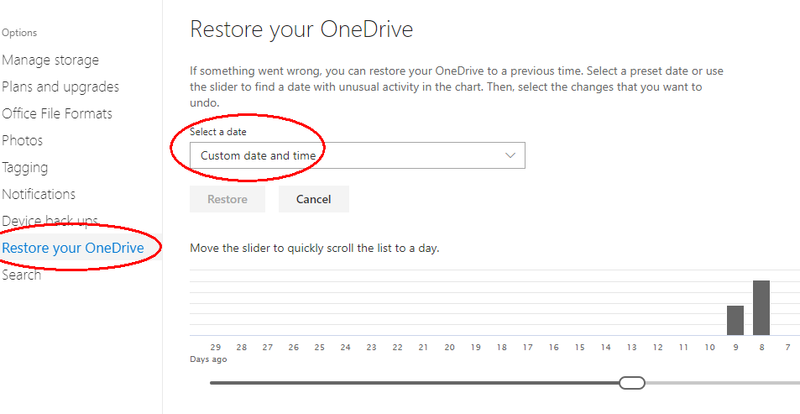 By the way – did you know that if you have all your files synchronised to OneDrive, you can restore older versions up to 29 days ago by going to https://onedrive.live.com and selecting the settings (gear wheel symbol) at the top right, then Options > Restore your OneDrive > Select a date? Unfortunately, standard backup software like Microsoft File History and Apple Time Machine can’t use this sort of cloud storage. 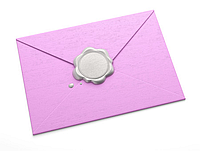 They also struggle to back up large files that are constantly in use, like mail archives and log files. This is where Duplicacy comes in – it’s fast, efficient and secure, available for Windows, OSX and Linux and the command line version is free for personal use. The catch is it’s a bit tricky to set up and the documentation is sparse, so that’s what this post is about. 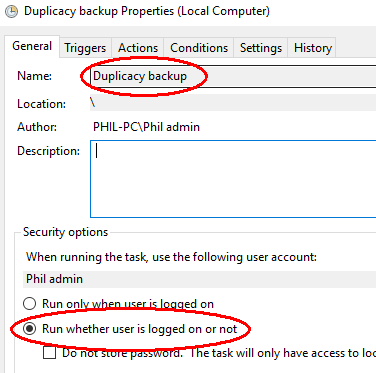 This post is specifically about Windows backups – for backups from Linux see our later post. First, download the latest version of the command line executable appropriate to your operating system. For Windows 10 64-bit at the time of writing this is duplicacy_win_x64_2.1.1.exe. The first sentence of the Quick Start quide says “Once you have the Duplicacy executable on your path…”, so we’ll start with that. On Windows right-click on the Windows start button and open a Windows Powershell (Admin). You will need administrator privileges to install the program and also to run it later in the background, so make sure you do all of the following as an admin user. You can use the following Powershell commands (or File Manager) to copy the Duplicacy executable we just downloaded to C:\Windows\system32. For convenience, we’ll rename it to “duplicacy.exe” as well. you should see a version number and a list of options. If not, enter this command to find what your “path” environment variable is set to, and copy the duplicacy.exe file to one of those locations. The next step in the Quick Start guide is “…change to the directory that you want to back up” (which they confusingly call the “repository”). Let’s use our home directory. Next, visit https://duplicacy.com/one_start and click “Download my credentials as one-token.json” (links for other storage providers are here). Save this to your home folder (e.g. C:\Users\myname). Finally you need to choose a “repository id” to identify this computer. A good choice would be the computer name from Start > Settings > System > About > Device name. Let’s say it’s “My-PC”. to start your first backup. Depending on the speed of your internet connection this could take several days to complete! Don’t worry, it will be much faster after the first time and it’s OK to interrupt it. You will probably want to (temporarily) prevent your computer going to sleep until it’s done by going to Start > Settings > System > Power & Sleep > Sleep then selecting PC goes to sleep after: Never. 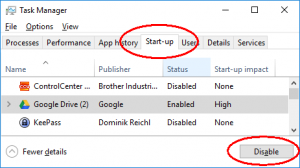 To schedule regular backups once an hour, as an administrator run Task Scheduler (under Windows Administrative Tools in the Windows Start menu) and select Create Task… at the right. Give the task a name and select Run whether user is logged in or not (this prevents annoying pop-up windows every time it runs). In the Trigger tab, under Begin the task select At startup. 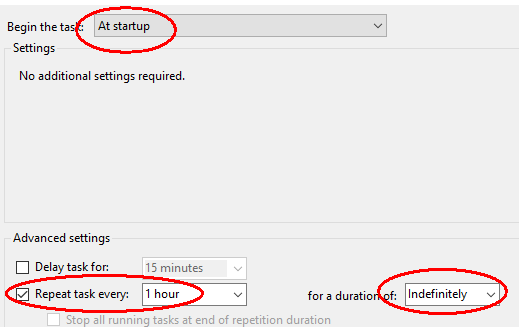 Then under Advance settings for Repeat task every select 1 hour for a duration of: Indefinitely. 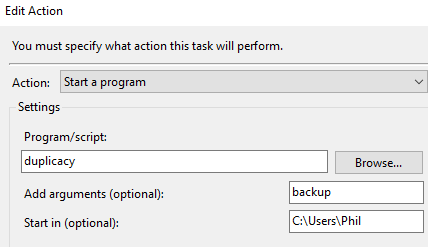 Under the Action tab, for Program/script enter duplicacy with argument backup and Start in (optional): C:\Users\<your home folder>. Under the Conditions tab, under Network, select the option Start only if the following network connection is available: Any connection. When you click OK so save the task, you will be prompted for an Administrator’s username and password. It basically means keep no backups older than a year, only monthly backups after 6 months, only weekly backups after a month, and only daily backups after a week (and hourly backups until then). Did you know that support for TLS 1.0 encryption (which dates from 1990) ends this month, and Office 2010 doesn’t support anything later? Why does this matter? It matters because there are several known exploits for this old encryption standard, which means that a determined hacker could “sniff” your login passwords. And a hacked email account can be used to reset the password on other online accounts, so there is a strong financial incentive for hackers. The solution, as always, is to keep your software updated and make sure you have good backups. Stable patches for the “Spectre” vulnerabilities are beginning to appear at last. If your computer is only a couple of years old you should check for a BIOS update. They’ll slow down your machine a bit but running unpatched for too long is asking for trouble. It’s pretty scandalous that these bugs (Spectre and Meltdown) were released in the first place, even more scandalous that they went unreported for years and disastrous that for many people the only way to fix them now is to throw away every device that contains one of the affected processors (pretty much anything that connects to the internet) and buy new ones. I hope the CPU manufacturers are ashamed. This is good advice – it doesn’t matter how perfect your mail system is from a technical point of view (SPF, DKIM, DMARC and PTR records set up, unsubscribe links, rate limiting and so on), your whole server may still be blacklisted if some of your innocent content sounds like spam. It’s really easy to speed up most laptops. Dramatically. On Windows 10, press Ctrl + Alt + Del then Task Manager and select the Start-up tab. Disable all non-essential programs one by one. You may have to log in as an administrator if the button is greyed out. 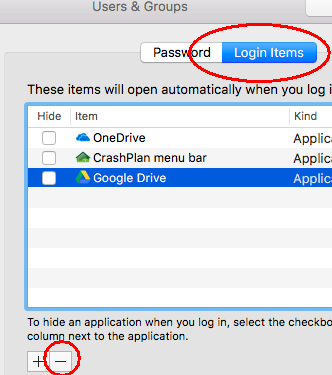 On Mac OSX, go to System Preferences then Users & Groups then Login Items and click the minus button to disable each non-essential program. Believe it or not, most commercial antivirus programs do more harm than good. Uninstall them! On Windows 10 the built-in Defender will automatically activate and is just as effective with far fewer problems. (For Windows 7 search Microsoft.com for free “Security Essentials” which does the same thing.) Mac OSX also comes with enough built-in protection these days. Now reboot your laptop and notice how quickly it starts up! 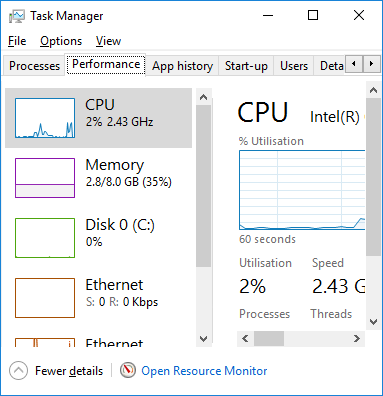 On Windows 10, open the Task Manager again but this time select the Performance tab. The graphs of CPU, Memory, Disk and Ethernet should all be pretty low now. If not, click the Processes tab to find the culprit. On Mac OSX, go to Finder then Go then Utilities and select Activity Monitor. 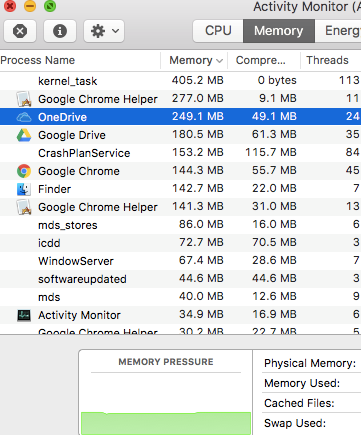 If Memory usage is high, adding some RAM is often a quick and cheap (less than £50) solution. If Disk usage is high, changing your hard drive to an SSD (solid state drive) is also cheap now and very effective – and will save battery life. We can help you buy the right ones and fit them. If CPU usage is high, fix the other two first. Computers are sometimes slow due to malware. Here’s a really quick way to check if a Windows laptop is infected. Download “Process Explorer” from https://docs.microsoft.com/en-us/sysinternals/downloads/process-explorer. Extract the files (right click, extract all) then run procexp.exe. 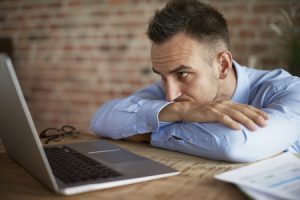 You will see a list of processes running on your computer (make sure all your usual programs are started – this test won’t check dormant programs on your hard disk). Now click Options then VirusTotal.com and select “Check VirusTotal.com”. After a short delay this free service will check your computer memory against over 50 different virus checkers and report the results as a column of blue figures at the right. The number indicates how many virus checkers reported a warning (a few false alarms is normal) and the second number is the total number of checks. This tip is specifically for browsing the internet. Most web browsers now include a “pop up” blocker by default, but you have to install a “plugin” or “extension” if you want them to block advertisements. Popular ad blockers include “AdBlock” and “Adblock Plus” – they’re very similar and easily installed, for example from https://chrome.google.com/webstore for Chrome, https://addons.mozilla.org for Firefox or https://www.microsoftstore.com for Edge (unfortunately not available for Internet Explorer, Safari or phones). Advertisements quite often contain malware so it’s a good idea to block them for security reasons as well as for speed. Some sites rely on ads for income and won’t load unless you make an exception for them, but I still encourage you to try out an adblocker, it saves a lot of time and aggravation. This last tip is more about security than speed, but it will save you time by installing important security patches automatically, not to mention time spent recovering from an infection. Windows will automatically update itself and Microsoft Office, but what about all your other programs? ? One answer is a free program called Patch My PC that you can download from https://patchmypc.net/. Mac OSX users don’t need this because the App Store controls all updates. Enjoy your fast laptop and tell your friends!